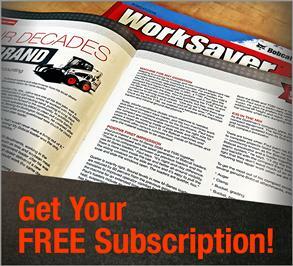 Bobcat Company has always been dedicated to helping our customers do their jobs better. Today, social media is an important part of accomplishing that mission. 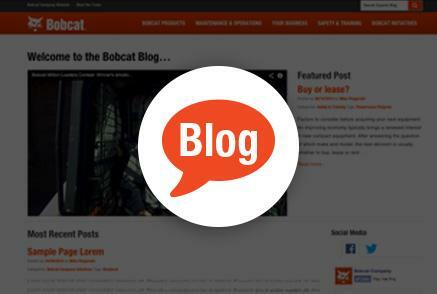 Whether you’re looking for expert tips, helpful advice, rewarding contests, or exclusive videos, each social media channel provides a platform to share your Bobcat pride. Read our social guidelines and find your place in the community today. 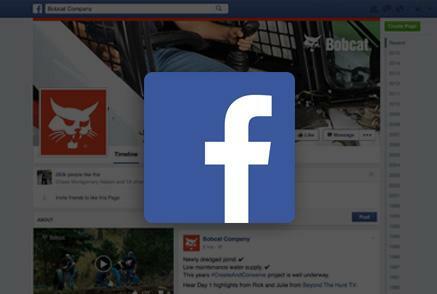 Facebook is the single largest place for Bobcat fans to connect online. Join the conversation by liking our official page. Twitter helps you stay informed about everything Bobcat-related in real time. 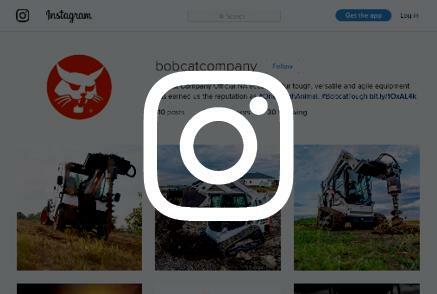 Get involved by following our page and using the #BobcatTough hashtag. Instagram is your photo-sharing hub. Follow us, see what we're up to and share your behind-the-scenes shots for a chance to be featured on our page. 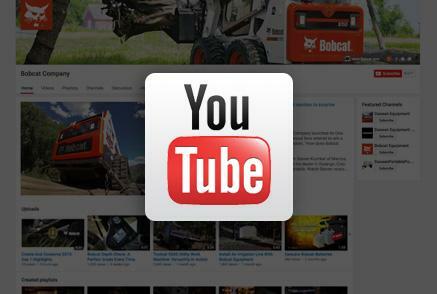 YouTube is the best place to see Bobcat products in action. 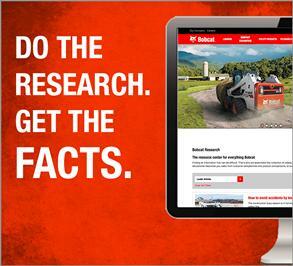 Watch our official videos and share your favorites. 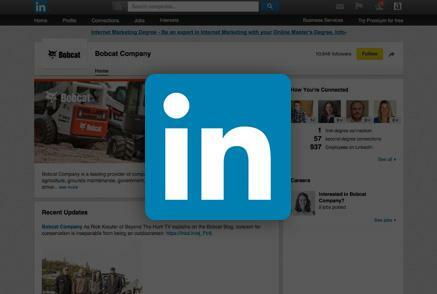 LinkedIn is home to everything related to our company. 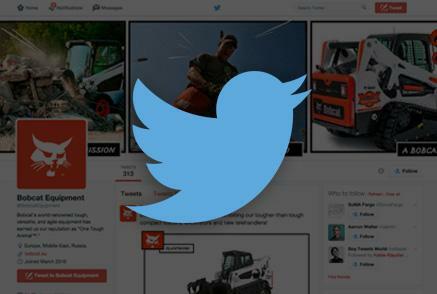 Follow our company page to see major announcements, product launches and job opportunities. 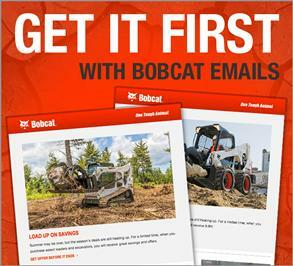 Get a more personal look at Bobcat Company through exclusive news and behind-the-scenes stories as well as in-depth customer spotlights.